Are you in the market for a new pickup truck, but don’t know which model or trim level best meets your needs? 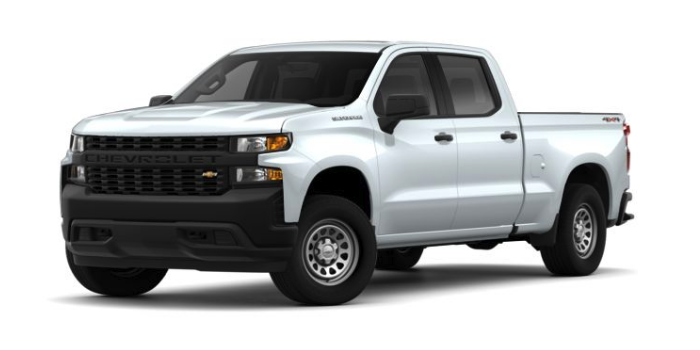 Let the Mike Anderson Chevrolet of Merrillville team assist you! We’ve compared every all-new 2019 Chevy Silverado 1500 trim package for your research purposes. Here, you’ll learn more about each trim’s top features, MSRP, and more. Don’t forget to check out current Silverado 1500 incentives to get a great deal. 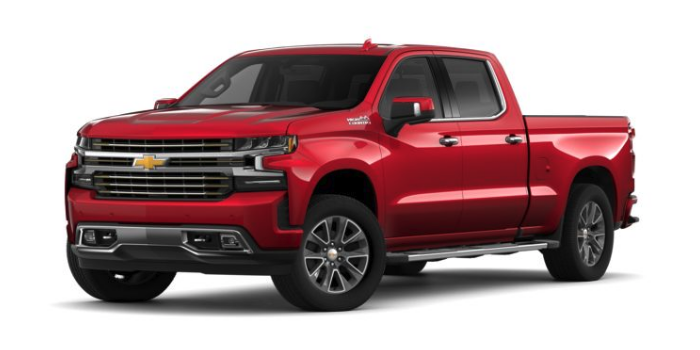 For more information on the all-new 2019 Chevy Silverado 1500 or vehicle specials, contact our dealership near Crown Point, IN by sending a message or calling (219) 947-4151. 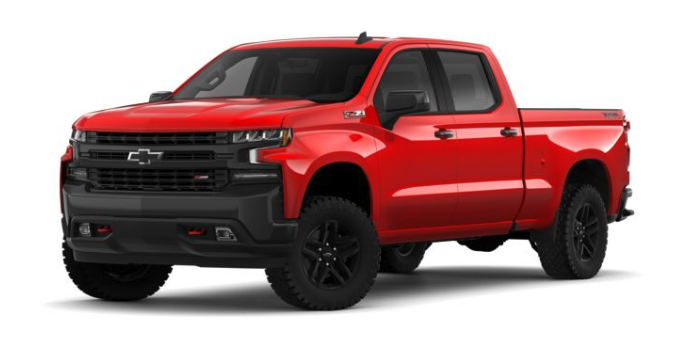 Although the Chevy Silverado 1500 Work Truck is the base model, it includes plenty top-of-the-line features that you’d expect in more expensive trims. 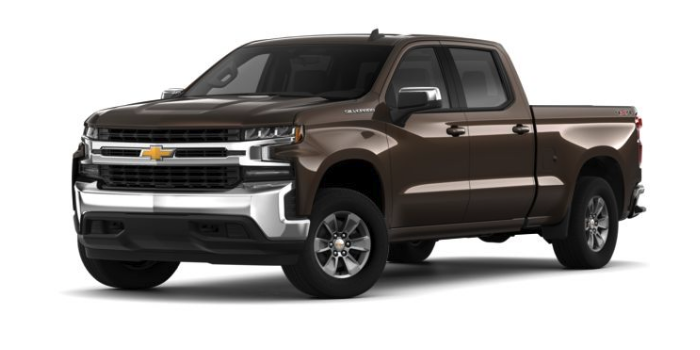 If you’re wondering how the new Silverado 1500 handles, schedule a test drive at our Chevy dealership near Crown Point, IN to experience this unparalleled pickup for yourself. 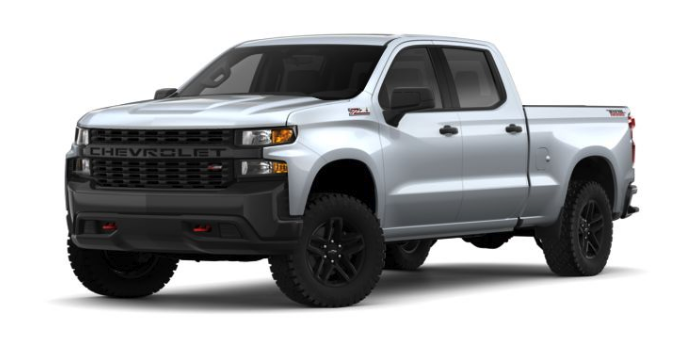 You can also browse through the new vehicle inventory to see which trims we have in stock.